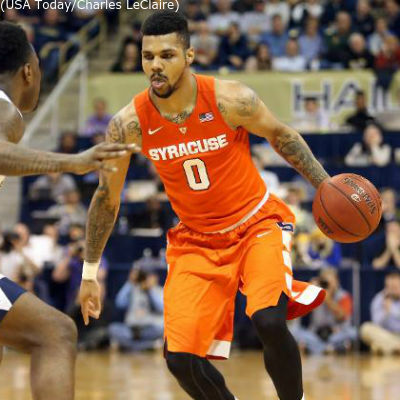 Jamel Artis nearly had a triple-double for Pittsburgh, finishing the evening with 18 points, nine rebounds, and eight assists. 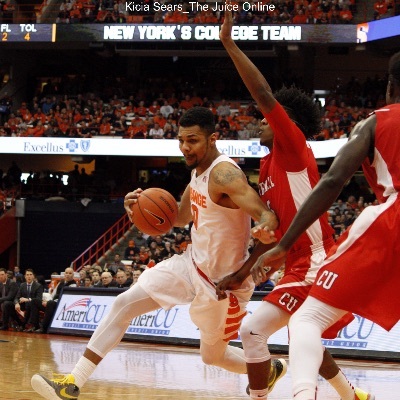 After a pair of Trevor Cooney free throws to give SU a 59-58 lead with 3:54 left, Pitt immediately responded immediately with a 10-0 highlighted by a thunderous Sheldon Jeter slam off a steal. 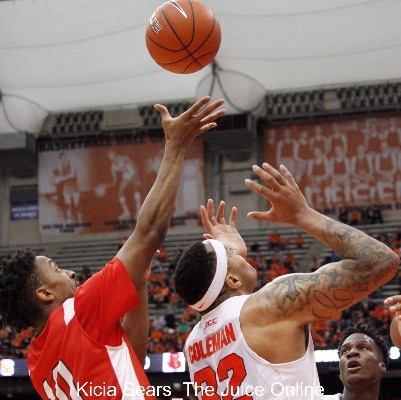 Syracuse, Pitt and Seton Hall are all pursuing Taurean Thompson. 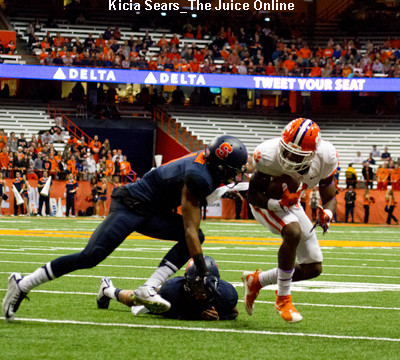 Syracuse used to be a football school. Now, the numbers don’t lie. 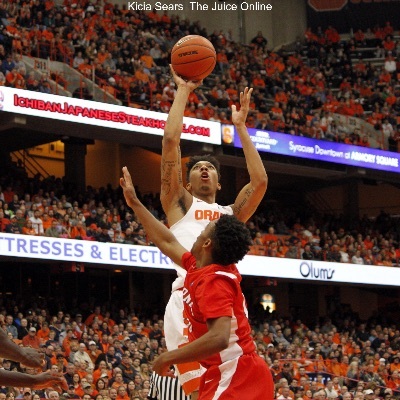 SU is all about basketball. 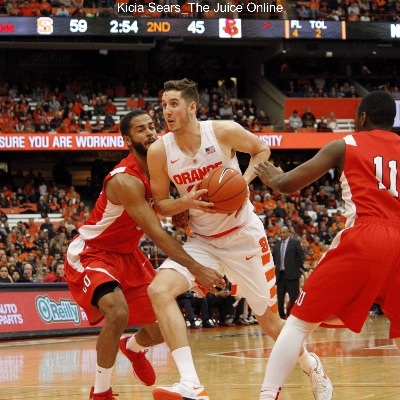 Syracuse has reached the end of its non-conference schedule at 10-3, and will begin conference play on Wednesday at 9 p.m. against Pitt. 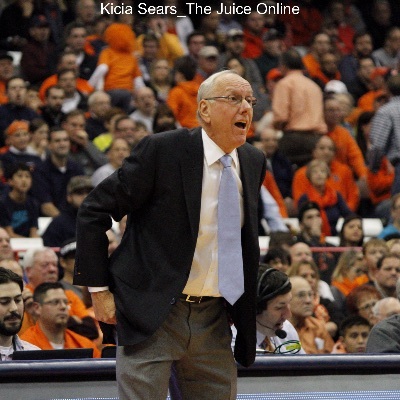 Sunday afternoon, Syracuse closed the non-conference portion of their campaign with an 80-67 victory over Texas Southern at the Carrier Dome. 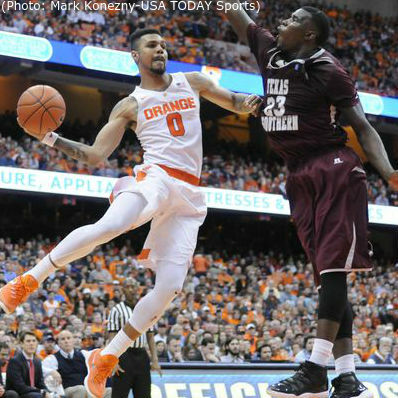 Syracuse finished its non-conference schedule on Sunday with a win over Texas Southern. 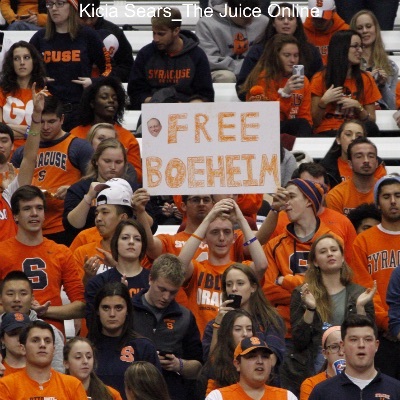 2016 Syracuse quarterback commit Lindsey Scott is still fully on board with the Orange. 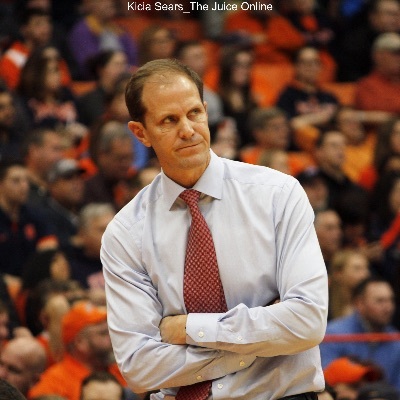 On behalf of all of us at The Juice Online, Happy Syracuse-mas to all, and to all, a good night!